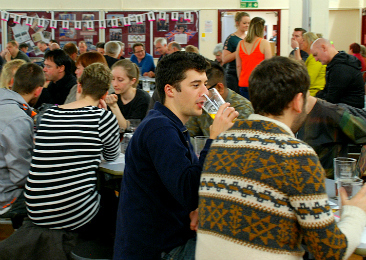 What happens at the Beer Festival, where it takes place, when it is and how to book tickets. 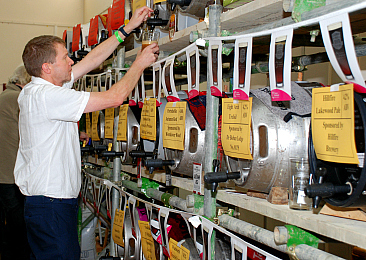 Find out which breweries get involved in the Aylesbury Beer Festival. 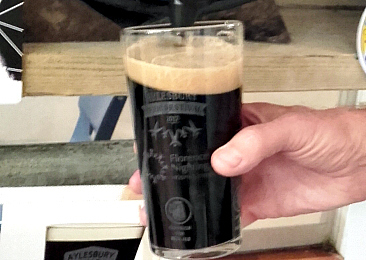 Sponsor a beer barrel or get your logo on the Festival pint glass - find out more about promoting your company at the Aylesbury Beer Festival. Check out the Terms and Conditions here. Please note that we will not sell beer tokens to under-18s.